Hey St. Patty’s fans, here’s a fun green craft to make. 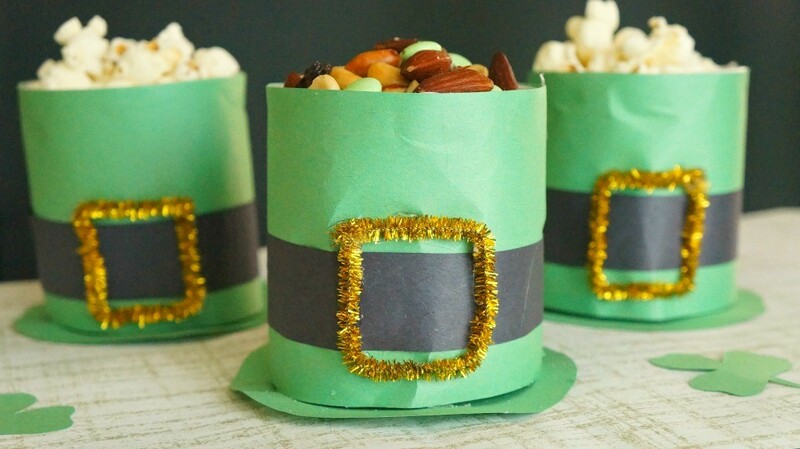 Get ready for St. Patrick’s day with this awesome DIY leprechaun hat treat cups craft, so much fun! Happy St. Patrick’s Day friends! I hope you’re wearing green today, do they still pinch people who aren’t? Well, if you have some fun plans for St. Patty’s day, make this super cute leprechaun hats craft for your party! These treat holders are made with Styrofoam cups, so you can fill them up with whatever treats you wish. I love how these turned out, just too dang cute to pass up. Who’s ready to get started?! First make sure you have all of the required materials. 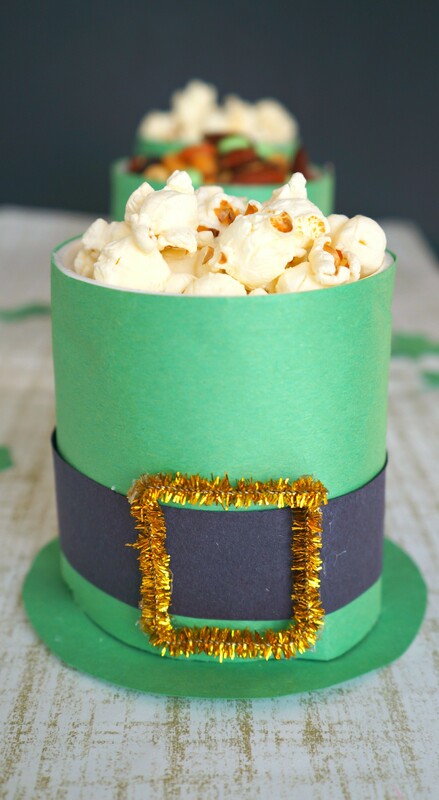 Notice I did not put any exact numbers in the materials list, just approximates, because you can make however many of these leprechaun hat treat cups that you want with the amount of paper you have. First, measure your green paper around the top of the cup (open side), all the way around the circumference of it. Cut a strip that will cover the entire thing from top to bottom, I used 1/2 long ways of a green sheet for each cup. Next, measure out strips of black paper to the length of the green paper, and at your desired height. Mine were 11 inches in length (the long side of the paper) by about 1 inch in height. Hot glue your black strips of paper to the lower area of your green pieces of paper. 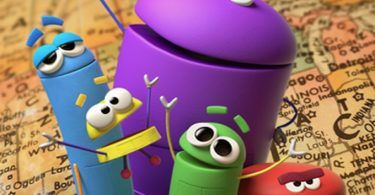 Remember – the hot glue gun is for adults only. Take your gold pipe cleaners, cut them in half, and bend them into a square. 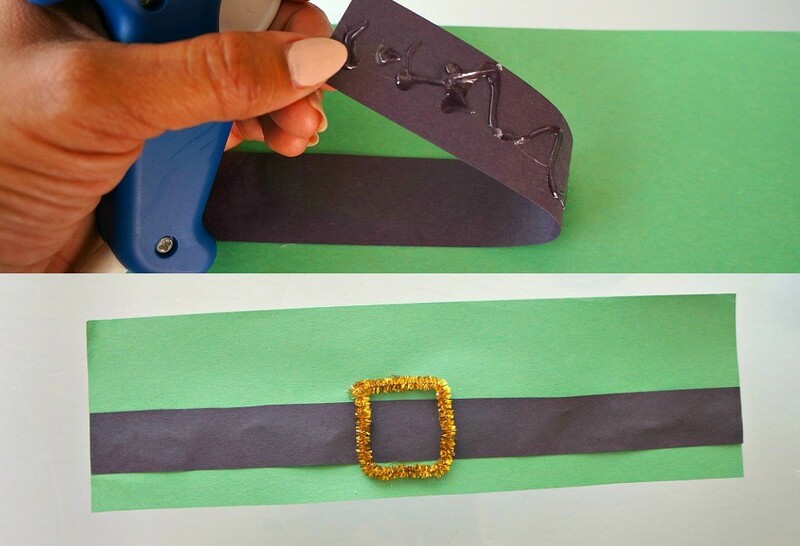 Carefully hot glue them onto the middle of your black strip of paper to resemble a gold belt buckle. Wrap the finished green paper with buckle around the cup and glue it down all the way around the top, then seal the back. Trim where necessary to make sure that the bottom of the Styrofoam cup is aligned with the wrapped paper. Do not glue the paper to the slanted sides of the cup! Now, we’ll make the brim of the hat. 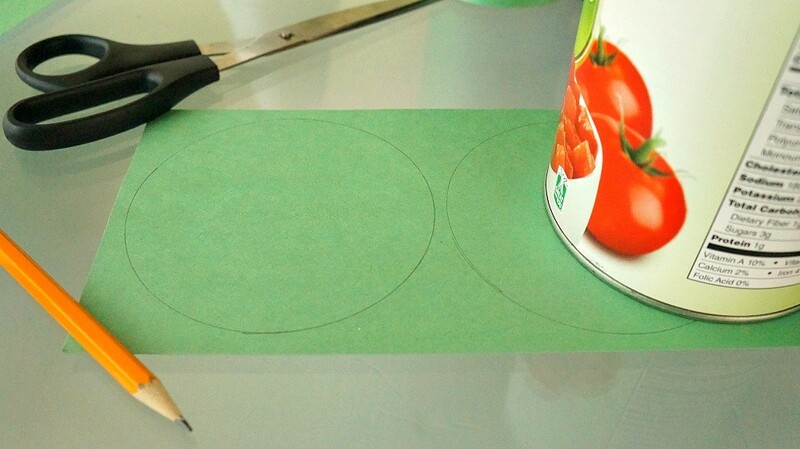 On another piece of green construction paper, draw circles that are larger than the circumference of the mouth of your cups. I found that a 28 oz. can of diced tomatoes was the perfect size to trace! 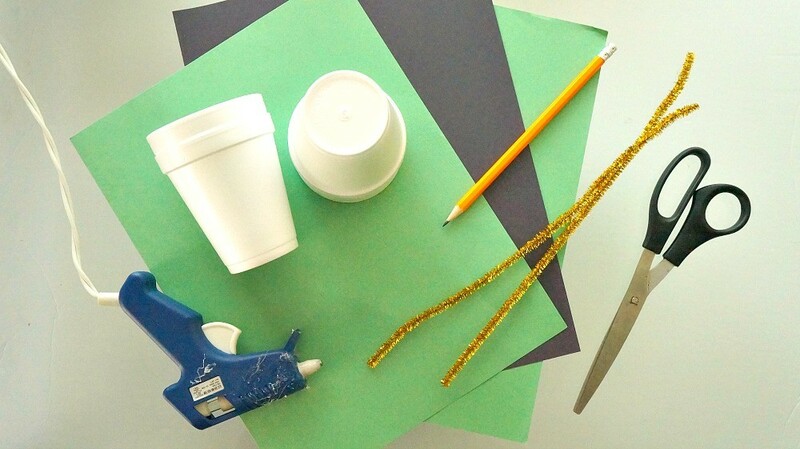 Cut them out and hot glue each one to the bottom of each Styrofoam cup. Give your hats a few minutes to dry and cool, then fill with treats! 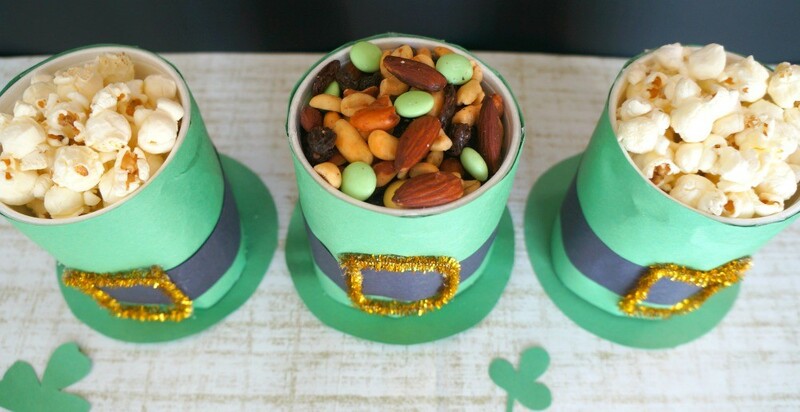 This St. Patrick’s Day project was fun to make, and my kids just love snacking out of their leprechaun hat treat cups craft! Fill them up with popcorn, jelly beans, trail mix, M&M candies, cereal, or even fresh fruit or veggies. 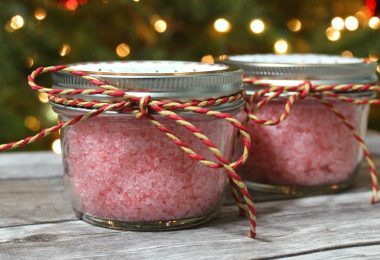 I hope you enjoy making these for your home, school parties, or wherever you take them!